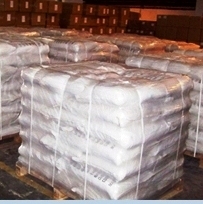 Carbamide peroxide is a solid composed of equal amounts of hydrogen peroxide and urea. This compound is a white crystalline solid, which dissolves in water to give free hydrogen peroxide. 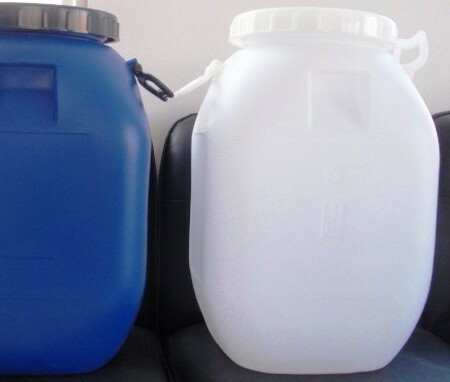 Often called Hydrogen peroxide - urea, used in the dental applications, it is used as a source of hydrogen peroxide for bleaching, disinfection, and oxidation. 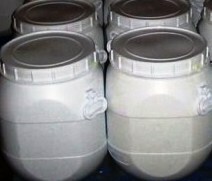 Hydrogen peroxide - urea is mainly used as a disinfecting and bleaching agent in cosmetics and pharmaceuticals. As a drug, this compound is used in some preparations for the whitening of teeth. It is also used to relieve minor inflammation of gums, oral mucosal surfaces and lips including canker sores and dental irritation and to emulsify and disperse ear wax. Carbamide Peroxide contains not less than 96.0 percent and not more than 102.0 percent of CH6N2O3. B: A solution of it (1 in 10) responds to the tests for Peroxide. Transfer about 100 mg of Carbamide Peroxide, accurately weighed, to a 500-mL iodine flask with the aid of 25 mL of water, add 5 mL of glacial acetic acid, and mix. Add 2 g of potassium iodide and 1 drop of ammonium molybdate, insert the stopper, and allow to stand in the dark for 10 minutes. Titrate the liberated iodine with 0.1 N sodium thiosulfate, adding 3 mL of starch as the endpoint is approached. Each mL of 0.1 N sodium thiosulfate is equivalent to 4.704 mg of CH 6N2O3.